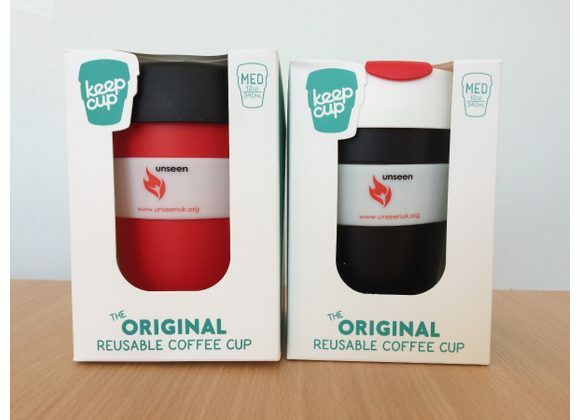 Unseen have combined with Keep Cup to bring you the ultimate and original reusable coffee cup. A great way to drink your ethically sourced coffee in a sustainable way. 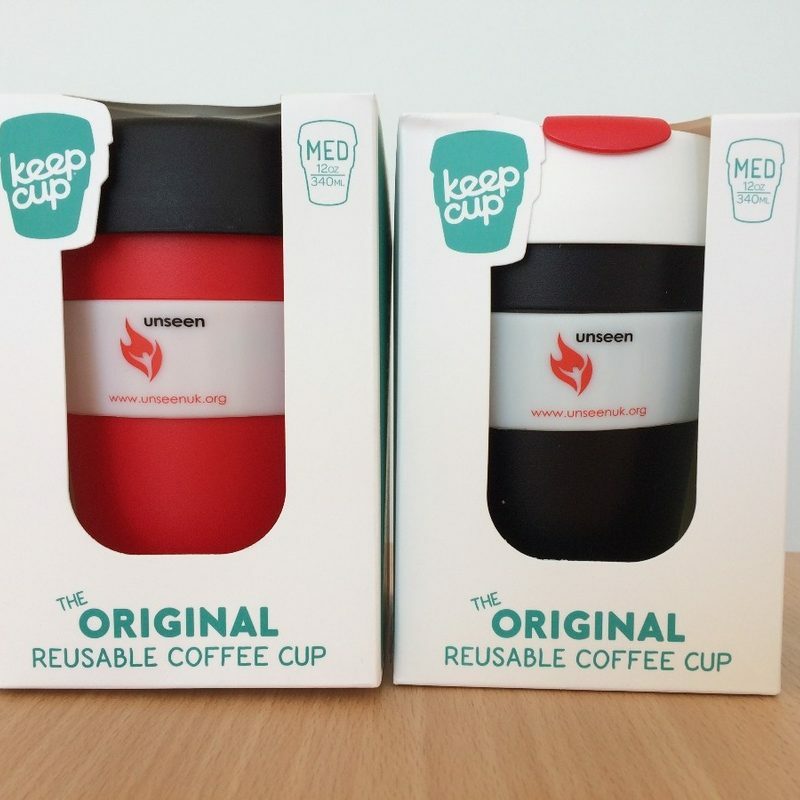 Keep Cup was shortlisted as ‘Ethical Product of the Decade’ in the Observer Ethical Awards 2015. Over £5 from each cup will go directly towards Unseen’s work with survivors of modern slavery. Reusable not disposable coffee cup. Lightweight and unbreakable.